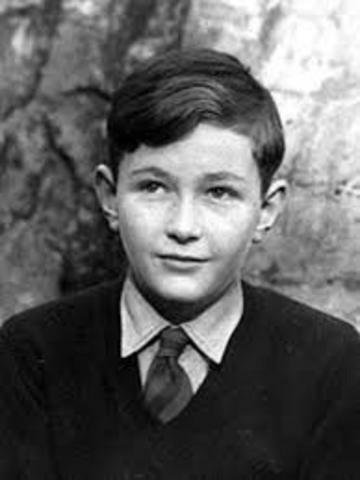 On this day, William Golding was born in Saint Columb Minor, Cornwall, England. He was born to Mildred and Alec, who had a huge influence on Golding as a child. 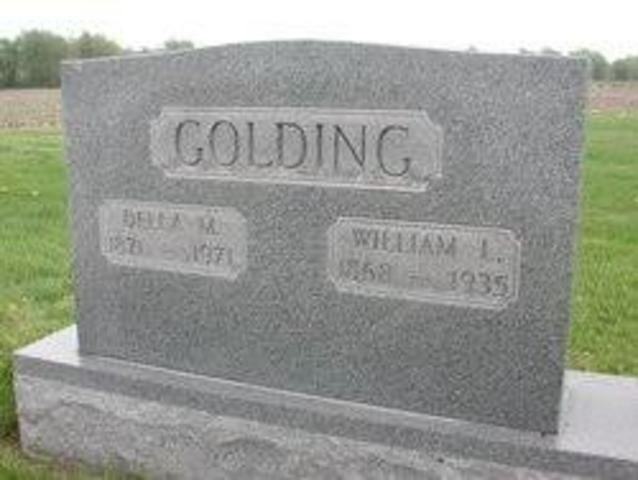 In 1940, Golding along with his wife, Ann, had their first child, David. 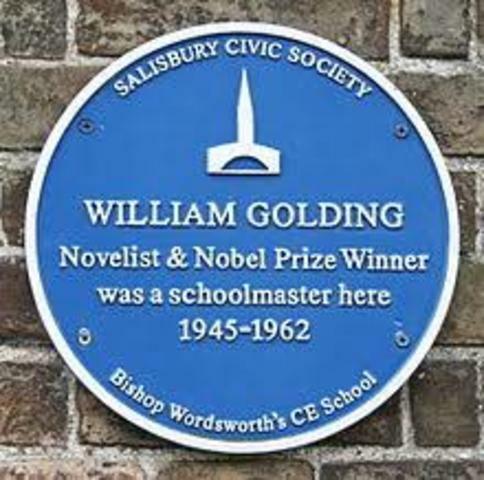 In 1940, William Golding left his teaching job to work in the Royal Navy. During his time in the navy, Golding had assisted Lord Cherwell, and fought in World War II. William Golding's experiences in the Royal Navy left him with an abundance of love for the sea and sailing. 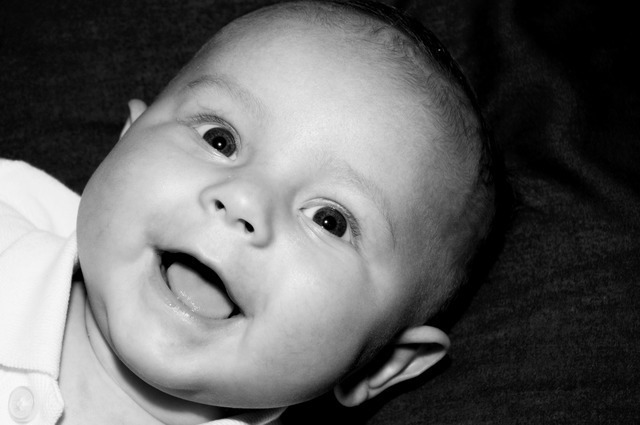 William and Ann had their second child, Judith. 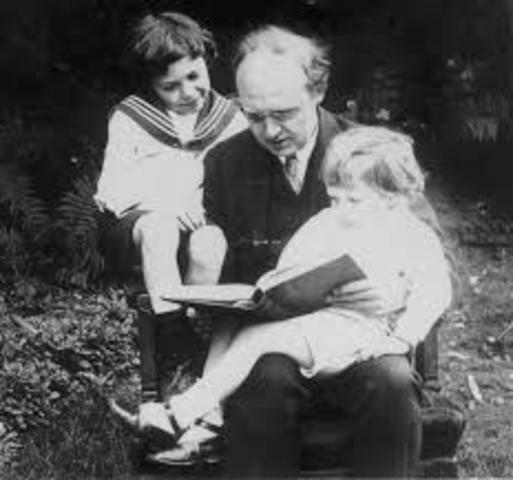 In 1945, after the war, Golding left his love for sailing and the sea, and returned to his life of teaching and writing. 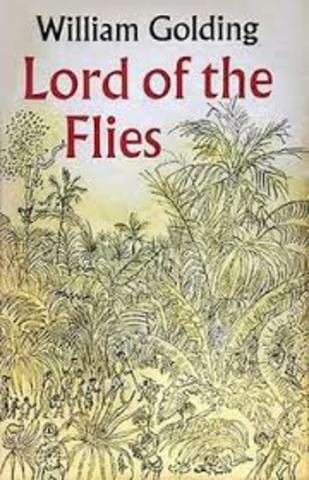 In 1954, Golding finally published, "Lord of the Flies." After continuous rejections of his novel, he was finally able to achieve his goal of publishing his book. Golding was soon known to write about the internal conflicts between good and evil. 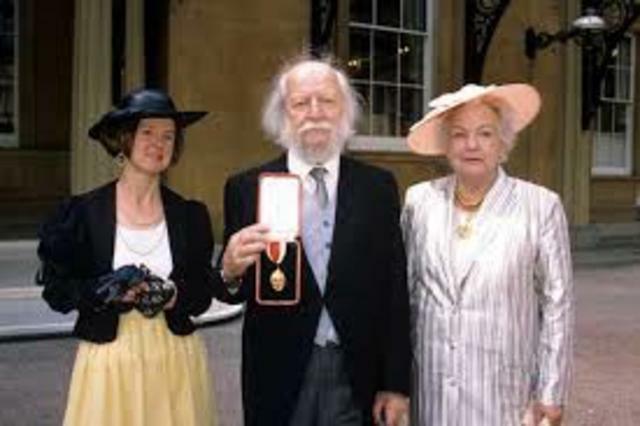 In 1983, Golding was awarded with the Nobel Prize for Literature. In 1988, Golding was knighted by Queen Elizabeth II of England. 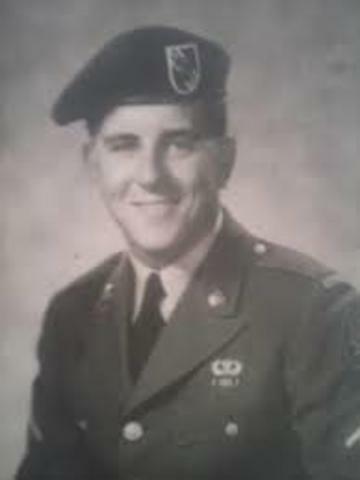 Golding died on June 19, 1993 due to a heart attack.